I’m Cici, The Six Figure Chick, and while I’ve attracted more than a quarter of a million Instagram followers and have generated over two million in revenue, my business hasn’t always been a success. Like you, I tried (and failed) at my attempts to abide by the “guru” laws of making money. That is, until I realized the game plan can certainly be duplicated, but the grind must be customized. Your attempts at following every aspect of the “blueprint” has failed time and time again because the blueprint didn’t leave enough room for you to turn right or spin left based on where you are and where you want to go in your business. You see, online business isn’t one-size fits all. And because of that, you need a strategy that can be molded to fit your specific learning gaps. A strategy that leads you to YOUR goals (not Kim, Tracey or Angela’s goals) by giving you the flexibility to begin and complete lessons and achieve success on your timeline … not someone else’s. And that’s precisely the type of flexible guidance you’ll get inside the Online Business Academy. The Online Business Academy offers practical, step-by-step lessons you can absorb in order based on my signature Step-By-Step Online Business Success Plan, or alternatively, you can choose to purchase one lesson at a time based to close your existing learning gaps. Whatever you decide, you’ll get access to ALL lessons – no waiting days or weeks for me to drop lessons sporadically inside the academy – you get everything all at once. Now, if you choose to invest in one lesson at a time, you’ll pay more this way, but no matter what the choice is yours. Creating and Launching Digital Products! Inside the Online Business Academy, you’ll indulge in step-by-step lessons proven to help ambitious entrepreneurs build (and grow) their online businesses. You see, I’m NOT here to hijack your creativity by forcing you to follow the plan. I’m here to simply put you on the shortest path to success as YOU define it. How To Sell When You're Just Getting Started and Don't Have An Audience or List. You've seen the numbers and you've seen what's possible but you are stuck at the beginning of your journey and wondering how to grow a list, how to offer products, and how do you find your audience. 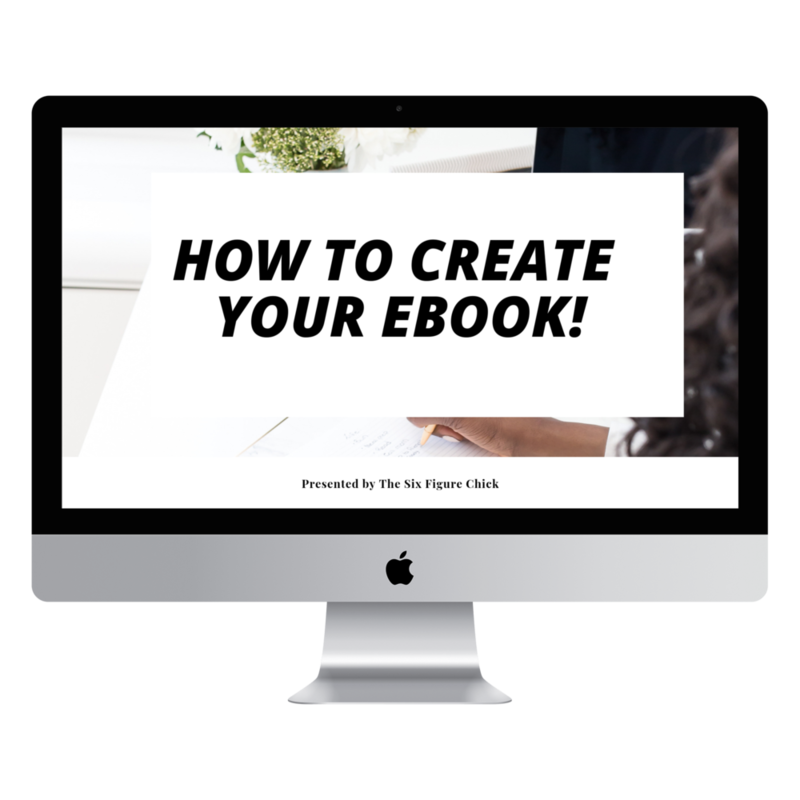 It's time to learn how to get your first sales even if you don't have a list right now, or you're just starting to build your audience. Click here to buy this class. What’s the difference between Canva and Canva For Work? A full Canva Walkthrough of: The Dashboard, Creating A Design, Your Designs, Design School, Templates, Elements, and Your Brand. What do you need before you start designing for your brand? 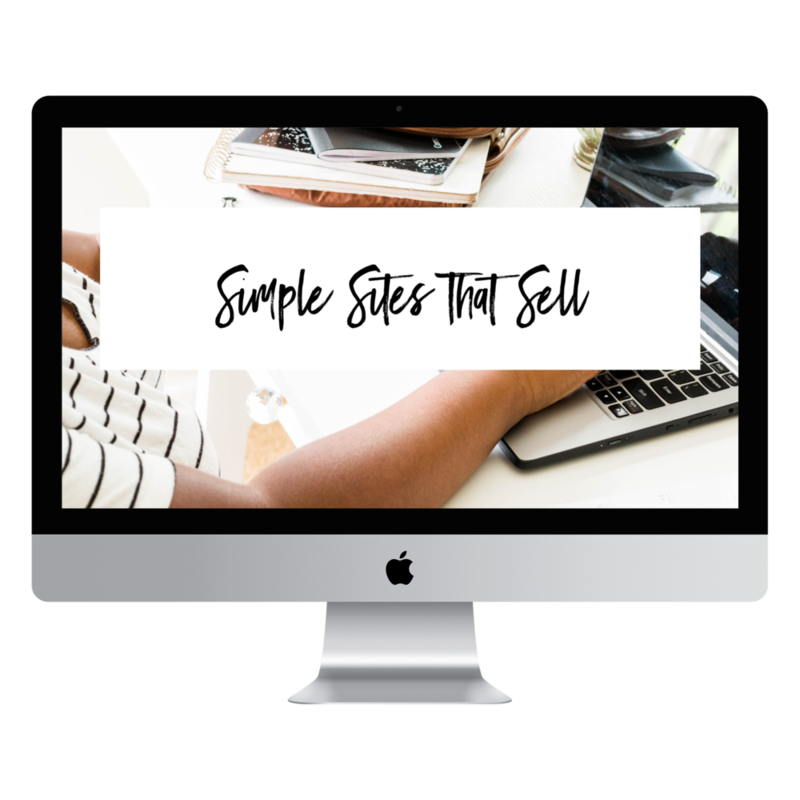 Your website is your online home and this class will teach you how to create a site that works for not against your business. Click Here To Buy Class! Part 1- Where’s the money in webinars? Part 2- Researching for your class.